Who is ready for the excitement and food of football season? I know I am. In this post, we are going to show you how to win big on gameday and go over the X’s and O’s of homegating. 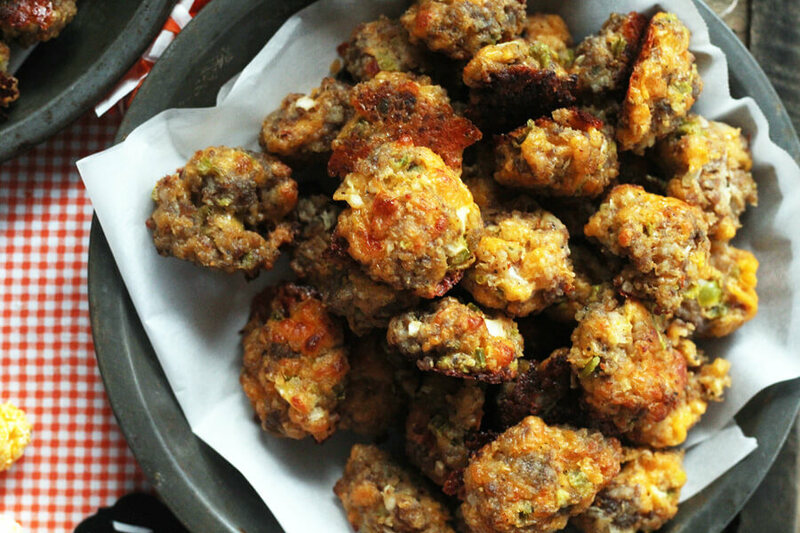 Plus, we’re going to turn you on to an addictive appetizer recipe for Jalapeño Cheddar Sausage Balls. 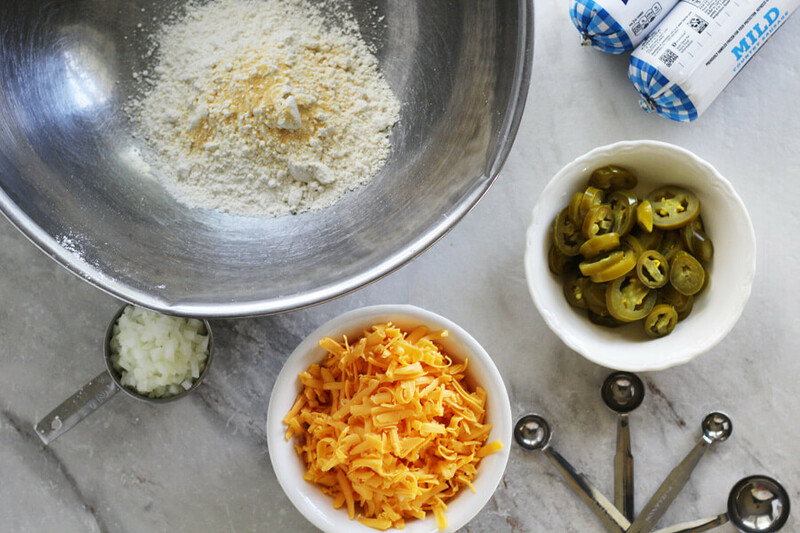 Made with savory sausage, salty sharp cheddar and pickled jalapeños, these party bites will be a hit at your next party. Confession. I can’t help your actual football team win the game. If I had that kind of power, my favorite college and pro teams would be undefeated. For some reason I haven’t figured out how to control the coaches and players, but I’m still working on it. 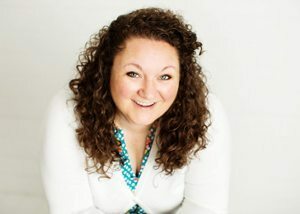 What I can do is help you win your homegating party with ideas, tips, and recipes that your crew will love. I also haven’t decided what I love the most about football: the actual game or the food and fun that surrounds watching the game. There’s nothing quite like a gathering of friends and family sharing the excitement of a big game. The bonds created by cheering for the same team form great friendships. Even enjoying a little smack talk with your rival team’s fans can be fun. 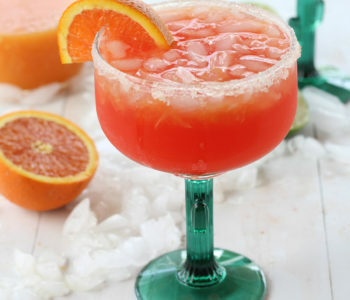 Plus, when you add in all of the fun of fantasy football, homegating is a pretty big deal. 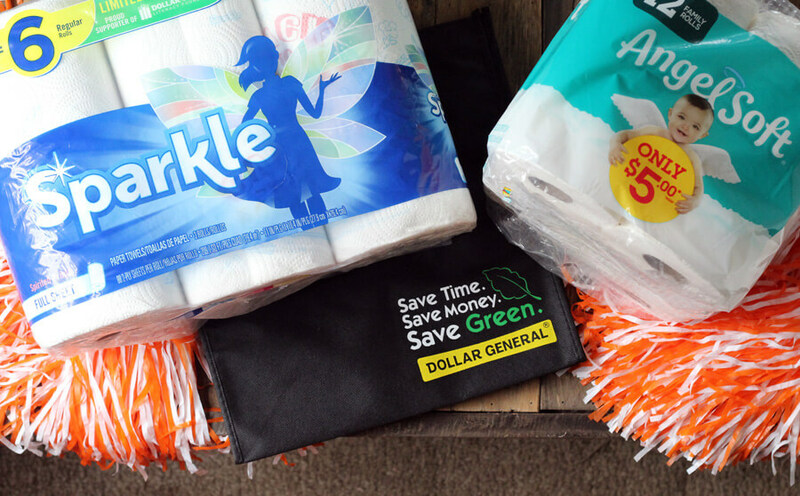 First things first: pick up all of your essentials for game day at Dollar General. Of course we are talking about snacks and food and drinks and ice. 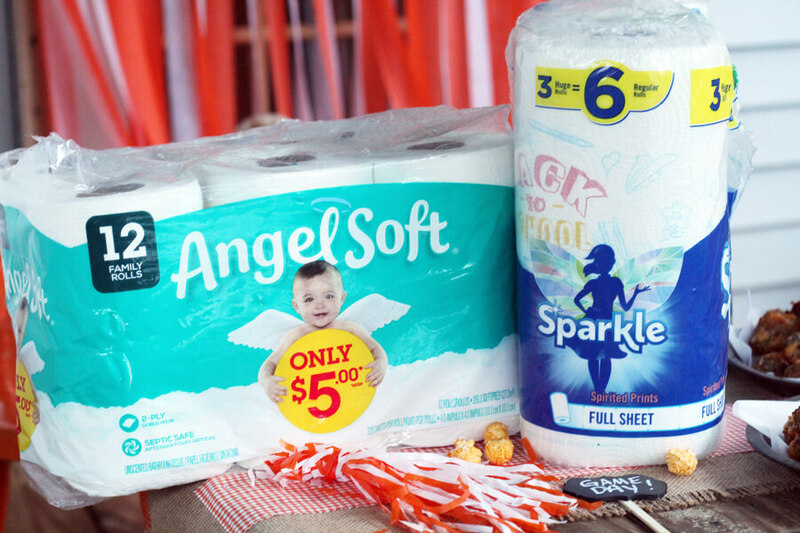 But we are also talking about Sparkle® Paper Towels and Angel Soft® Toilet Paper. Trust me, you don’t want to run out of either of these things at your next watch party. Click here to save big on your essential homegating items from 09/23 through 10/20. 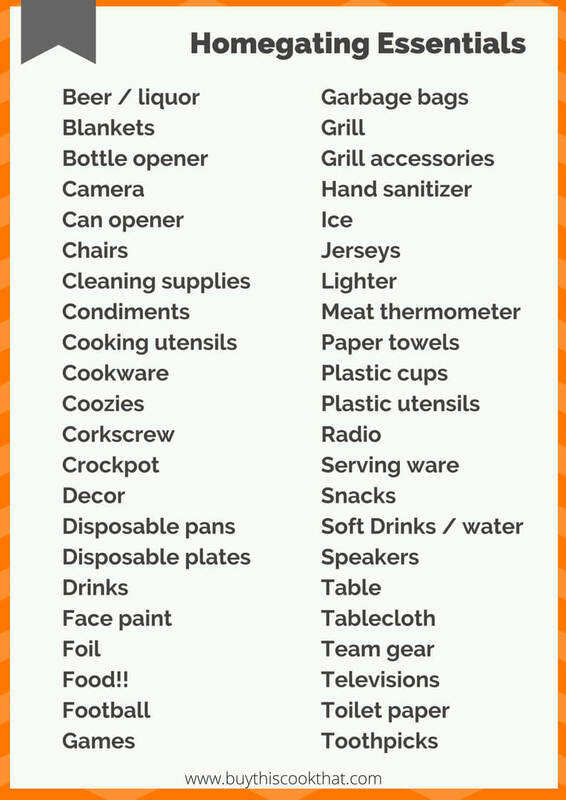 To help you stay on top of your game, here is a Free Printable Homegating Essentials Checklist. 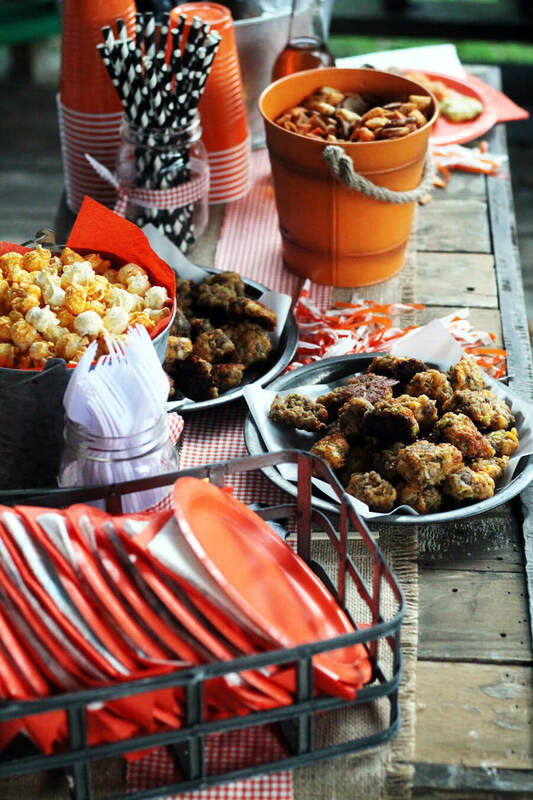 This checklist has all of the essentials you will need to host your own football watch party. From kickoff to the last tick of the game clock, we have you covered. Just click for the file to open in a new window, download and print. Show your team’s colors. You don’t have to spend a fortune to show your spirit. Plus, Dollar General has dozens of items that work, too. Stock up and score big on savings. Repurpose items in your home. 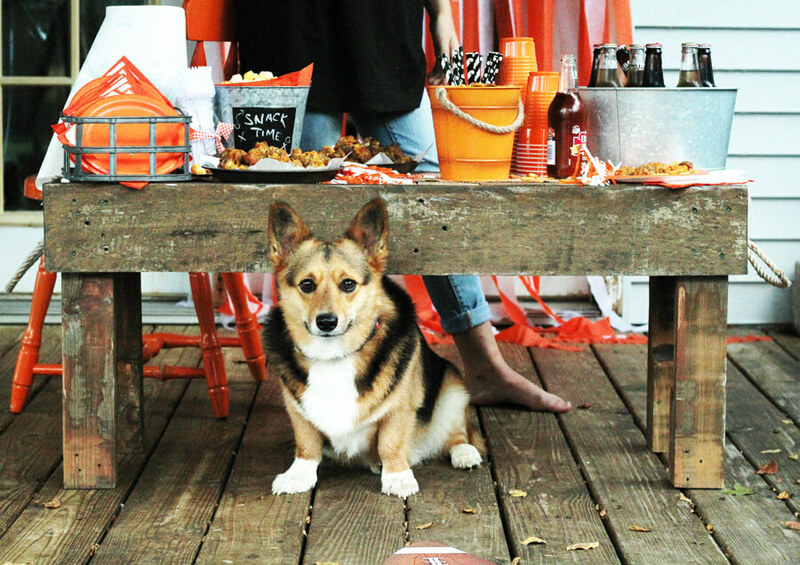 Here are two easy craft ideas for game day decor: Easy Football Banner and No-Sew Burlap Table Runner. People love finger food. Think bites, small sandwiches, anything that is “grab and go” so they don’t have to shift focus from assembling a plate of food instead of watching the television. 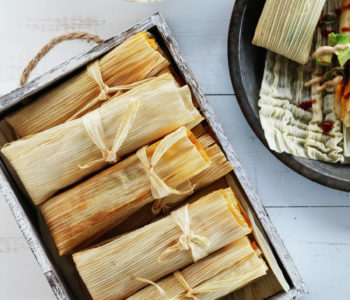 Help yourself out by making items ahead of time. Also, ask everyone to bring a party dish so you aren’t doing all of the work. Offer an assortment of beverages, including non-alcoholic options and water. If you are serving alcohol at your party, consider taking up car keys and offering rides home after the game. Keep plenty of Sparkle paper towels on hand for food serving, hand clean up, and to catch any messes. Rowdy fans? Move the furniture and hide all breakables. Set up multiple game viewing spots if possible. For example, use your main TV for the popular game, but fire up another viewing station in the kitchen or a bedroom for other games of interest. Disposable table cloths, plates, Sparkle® paper towels, and plasticware are the way to go for easy clean up. Win or lose, no one wants to spend the after party washing up. Make sure all of your bathrooms are well stocked with essentials like Angel Soft® toilet tissue, air freshener, and hand towels. Angel Soft has the ideal balance of softness & strength. In case of allergies, guest comfort and maximum game enjoyment, put the pets away. 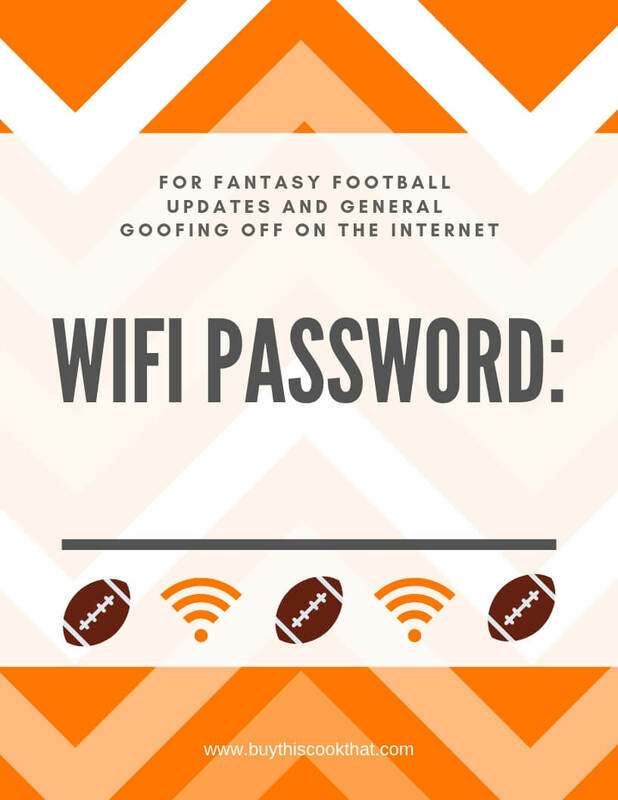 Provide easy access to a phone charging station so everyone can keep up to date on fantasy football updates. Click, print, and fill out the password. Hang a couple around your house in key areas. 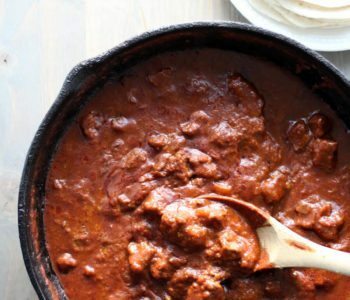 Now that you are all set for the best homegating party ever, let’s talk about the food. Your contribution to the party? 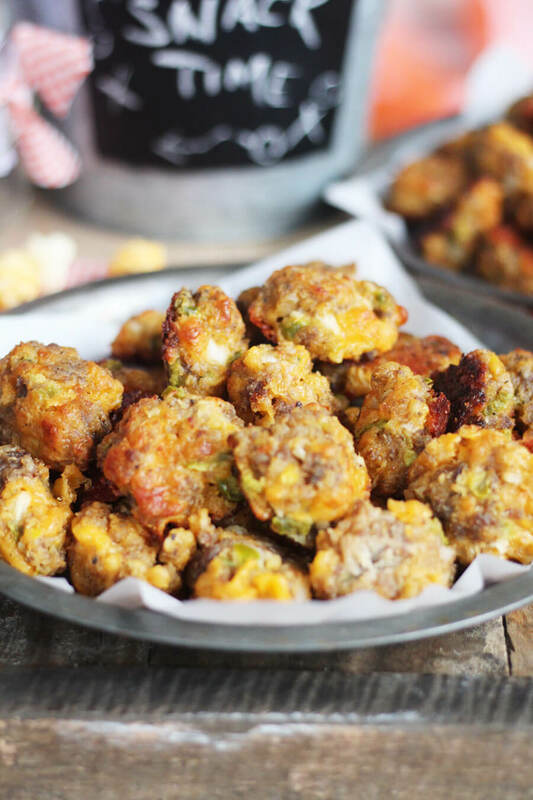 Jalapeño Cheddar Sausage Balls. Ya’ll, these are NOT your Aunt Myrtle’s dry and boring sausage balls. Once you have your ingredients assembled, mix everything together in a large bowl. I recommend using your hands and just jump in there. 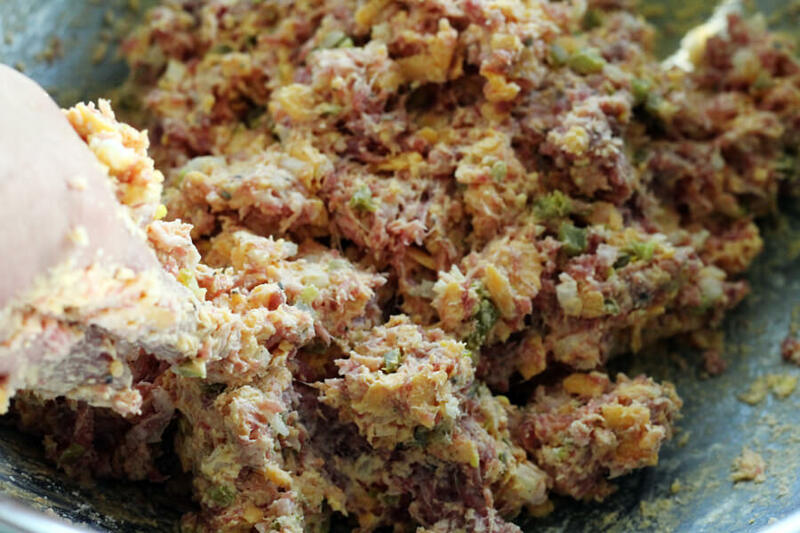 Keep mixing until all of the baking mix is well incorporated into the sausage and cheese. The sausage ball mixture will be sticky. That’s ok. That’s what you want. 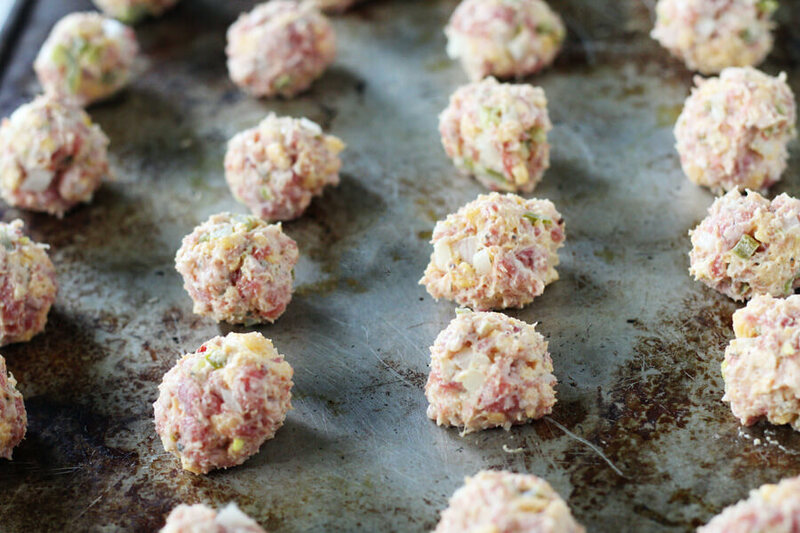 You’ve probably had a dry sausage ball before. You want to know why it is dry? Too much baking mix and not enough cheese. Our solution? 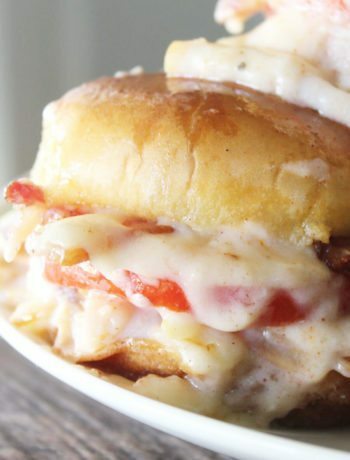 More sausage, more cheese and a little trick from a friend: add a little processed cheese spread to the party. 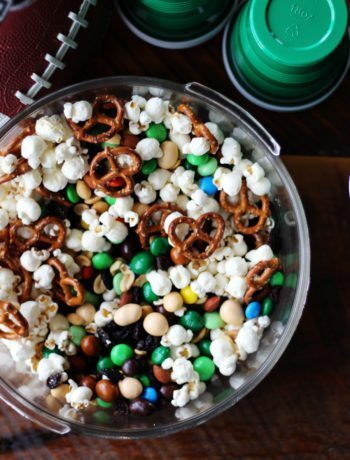 Calories don’t count on game day. Plus you’ve got help from Sparkle paper towels to clean up any messes. 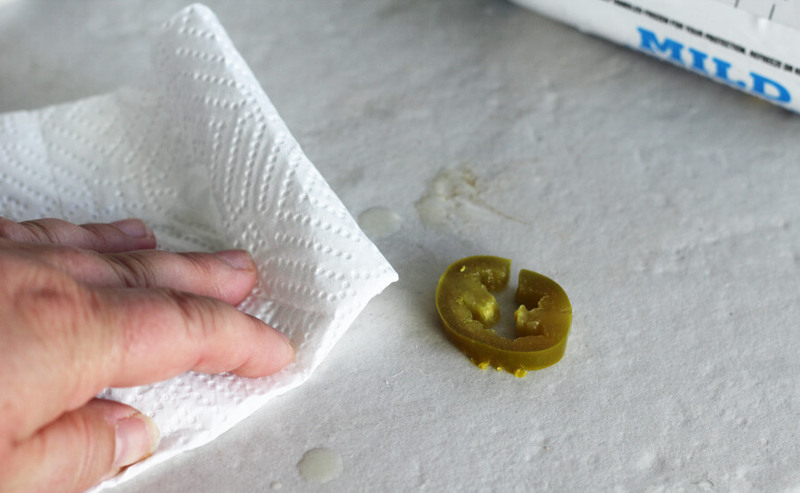 Wipe spills up quickly with Sparkle paper towels; each sheet can absorb up to six times its weight! With your hands, roll tablespoon-sized portions into little balls. 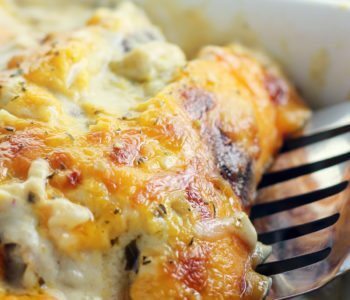 Place them on a baking dish and pop them into a hot oven for about 18 – 20 minutes. Cooking time may vary based on your oven. Cook them until they are golden and bubbly and the bottoms are browned. Once they cool slightly, transfer them from the pan to a serving dish and enjoy. 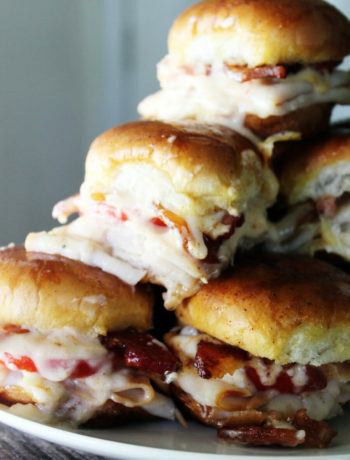 These are great as is, but you can also serve them with mustard. 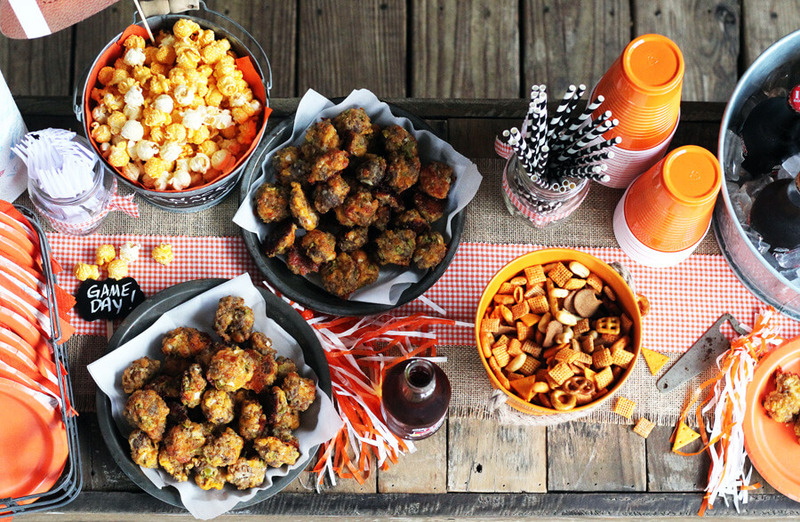 Serve Jalapeño Cheddar Sausage Balls along with snacks, popcorn, chips, and drinks and you’ve got a party on your hands. Don’t forget to get your coupon for Sparkle and Angel Soft here before game day. Offer valid from 09/23 through 10/20. 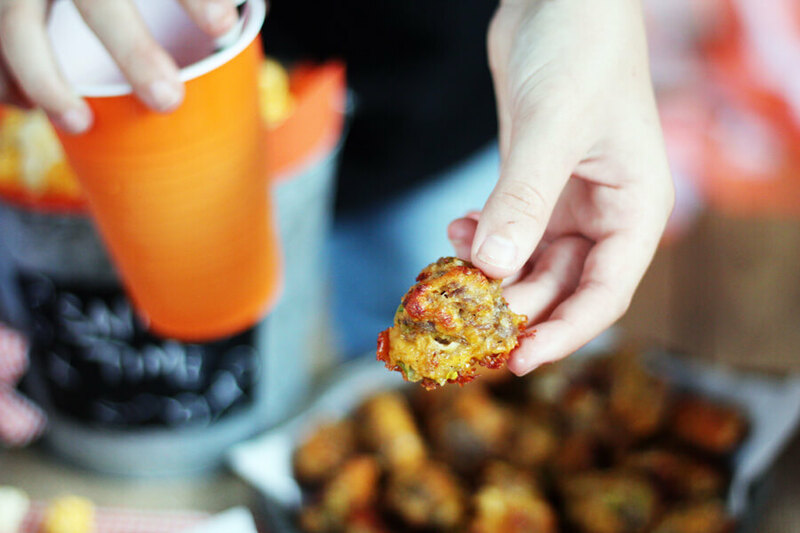 What’s great about this recipe for Jalapeño Cheddar Sausage Balls is that it makes over 7 dozen, can be made ahead, and even freezes well. Check out the complete instruction list at the bottom of this post to learn how. So what do you think? I’m ready for game day and more of these tasty little sausage balls. 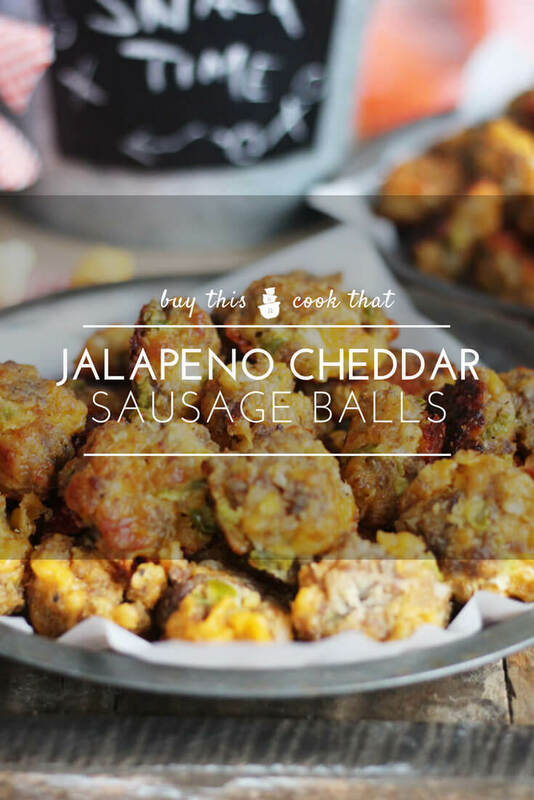 Savory and addictive sausage balls made with spicy pickled jalapenos, sharp cheddar and mild pork sausage. 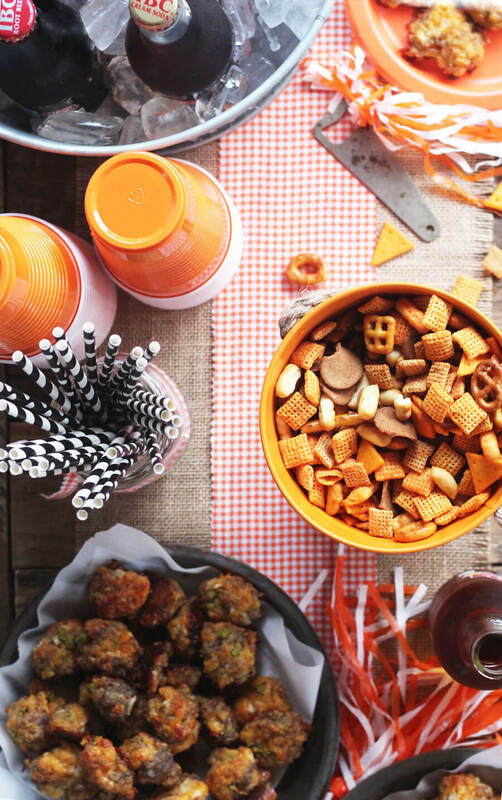 Perfect for parties, gamedays and any time you need a yummy snack recipe. Preheat oven to 375 degrees. Very lightly spray a baking pan with non-stick spray. Set aside. 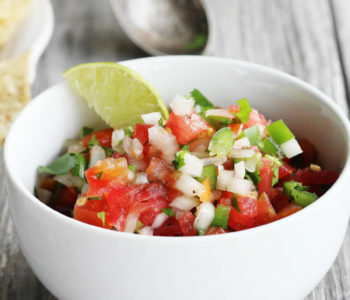 In a very large bowl, combine the all of the ingredients until incorporated. It is easiest to use your hands. Using a tablespoon as a guide, portion out evenly sized balls of the sausage and cheese mixture. Roll them gently in your hands to make them round. Place the formed sausage balls on the prepared baking sheet. Bake on the center oven rack for 18 minutes or until they are golden brown and bubbly. Let cool on the pan for a few minutes, then carefully transfer them to a serving dish. Between cooking batches of the sausage balls, refrigerate the uncooked sausage mixture to keep it cold. Sausage balls can be made ahead and reheated before serving. This recipe can also be frozen before baking. Form the balls and place them between layers of freezer paper. Cover and freeze. When you are ready to cook, place them on the pan and bake. You will have to add 5 or more minutes to the cooking time when preparing from frozen. 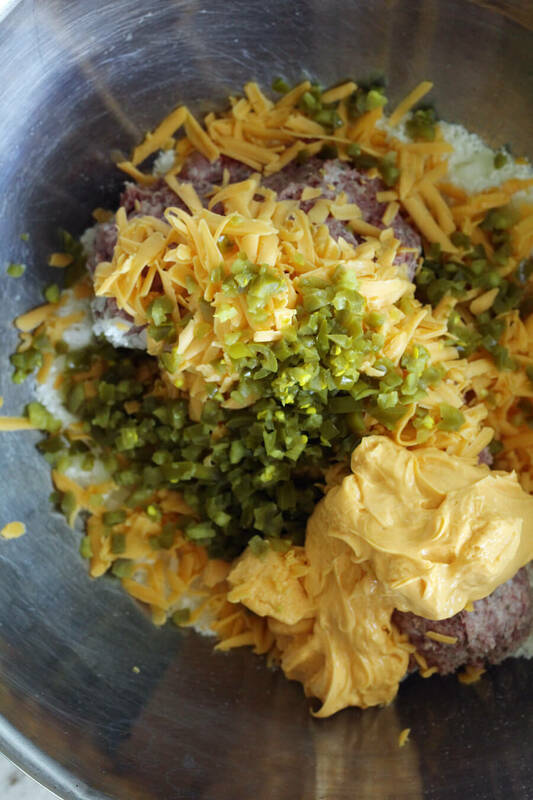 Our recipe makes approximately 7 dozen (or more) sausage balls.